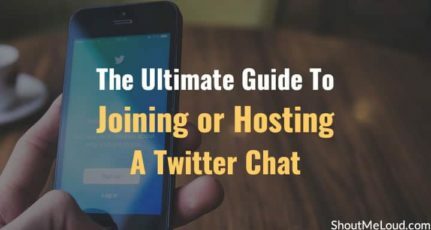 You would have heard the buzz around the internet that many entrepreneurs have joined Twitter, but few are not sure how to use Twitter and how to promote their business in order to obtain best results by Twitter. 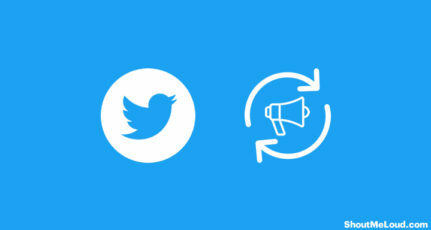 How to get more Business using Twitter? 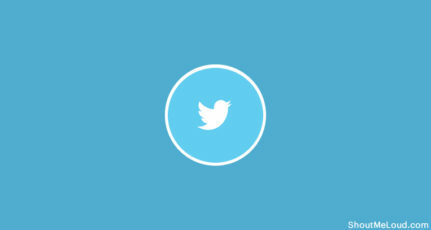 By Using Twitter, the business people can easily find your audience or the Target Market. One of the biggest advantages that Twitter allows business owners is that the opportunity to communicate or connect with the people on which they are targeting and they can see that what the target market or the people are often discussing about. One of the challenges facing by the business owners is that they are not able to know what the target market needs. On Twitter you can listen to your target market, see what are the types of the issues the target market is facing and know what kind of help you can provide to your target market for the issues they are facing. Once if you come to know about this information that what the targeted market needs, there are many things you can do with it. You can write articles and blog posts which are informative and which are needed by the target market. You can easily create service for the information you have collected what the issues your targeted market or the people are facing. By researching through twitter and understanding what your target market is looking for you can easily grow your income! By Building your list. Its sure that you would have known that bigger your list is, the more successful your business is. 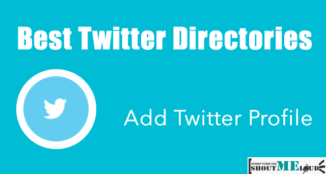 Use Twitter to build your list by providing free gift for your followers with the newsletter. Do not promote your newsletter and the free gifts all the time, but its nice to mention your offer from time to time. By Building relationships with the people you follow or meet on Twitter. most of the people buy from the people they know more or whom they like and trust. Dont try to promote yourselves and your business all the time. its a simple process you have to know people and in turn they will know you. By Blogging and sharing your informative blog posts on Twitter. Sharing your blog posts is another good way to show your expertise to your targeted market. And sharing your posts on twitter is very easy. 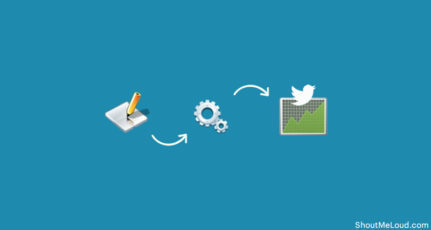 There are tools that automatically checks your blog and submit your blogs posts to Twitter automatically. Events and Giveaway offers is an excellent way to invite more people to your list and invite your followers or the contacts from Twitter to join for the event or the Giveaway Contests. You should start a contest specifically to increase the number of Twitter followers. This is a slow process, but if you are running any mega giveaway & it’s well promoted, you can increase your Twitter followers tremendously. Twitter is used a lot for reputation management. Big companies use Twitter search to find what people are talking about their products or company. Usually one of the team member from company, tweet to say thanks if someone appreciate the company work. In case if someone tweet something wrong about any product, respective company tweet back and try to see what they can do to satisfy the users. More over many companies also monitor the keywords for their rivalry companies to see what people are talking about them and how they can use the downside of the company as their advantage. Try to implement at least one of these tips from today and start using the Twitter to build your list and get customers and easily promote your business through twitter! 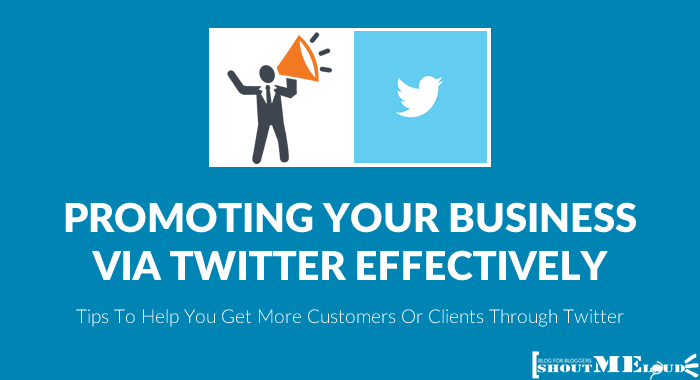 How do you promote your business via Twitter? Hi, I am a Design Inspired Freak and I Blog about inspirations which inspires me at HDBloggers.net. another impressive post. thanks for sharing informative information. 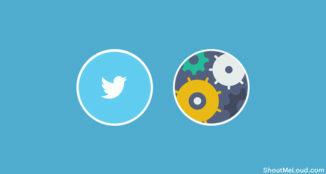 didn’t know that by using twitter we can build a better email-list. thanks for offering this info to me. Nice tips buddy, however I’m having problem with expanding my twitter network. Hope I use it better in the coming year. Thanks for this useful tips. Nice info with detailed explanation keep up for your future posts. Hope you will put above practice in good user, and do come back and let us know how much it helped you.